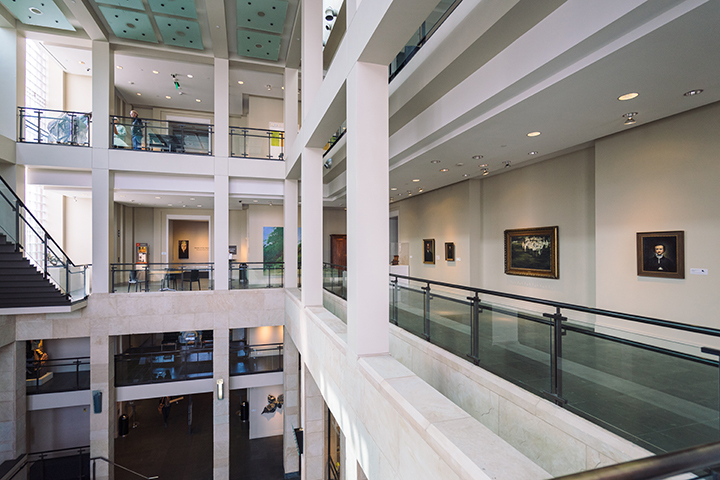 So you’re headed to New Orleans for Catersource and you want to see what’s beyond the meeting room walls? We want you to explore too! 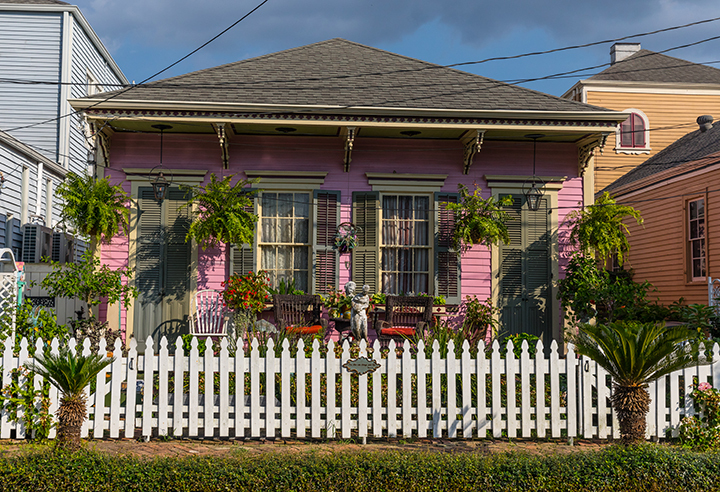 While the historic French Quarter is a well-known icon, New Orleans has a wealth of unique neighborhoods each with their own personality, culinary style and colorful highlights. When you have a break from sessions, take a walk through the Warehouse/Arts District. Just steps from the Convention Center, this colorful neighborhood is home to art galleries, chic restaurants and cocktail bars housed in former warehouses, plus coffee shops, hotels and more. 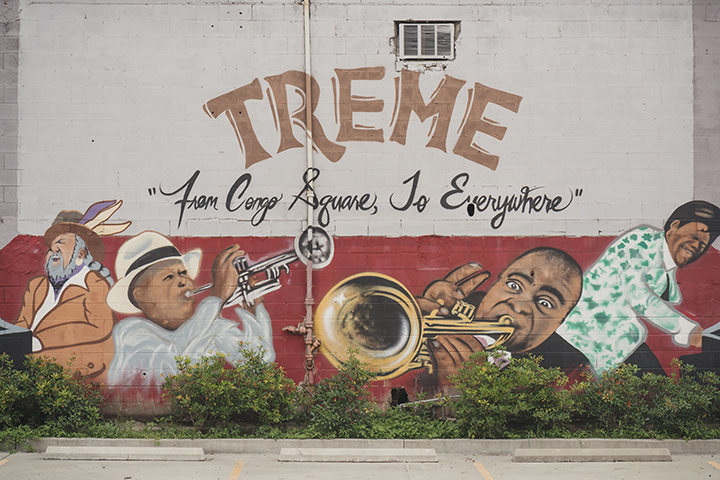 Grab a cab, hail an Uber, share a Lyft, but don't miss the Tremè, the oldest African-American neighborhood in the country, where you’ll find yourself immersed in history and one-of-a-kind culture. 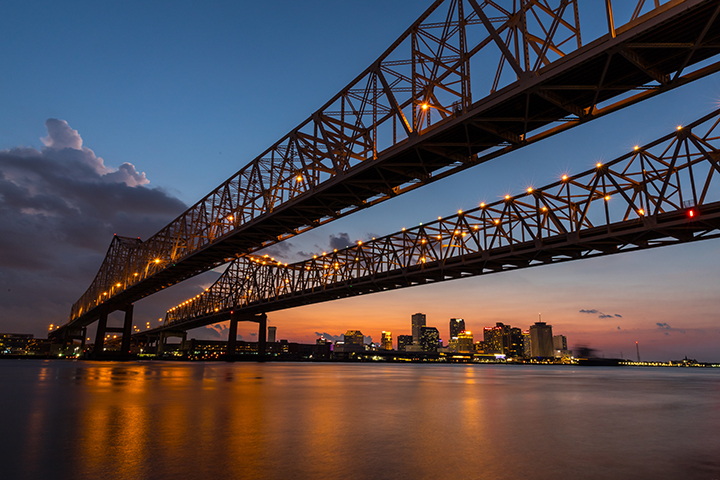 Jump on the streetcar to follow the oak-lined curves of St. Charles Avenue from Downtown to Uptown, through the Garden District and into the Carrollton neighborhood; or hop on a ferry to cross the Mississippi River to explore historic Algiers. Start planning your trip today at NewOrleans.com/Catersource and find the sights, sounds and flavors of each neighborhood. Come down early or stay late and bring your walking shoes to explore all the diverse neighborhoods that make up the melting-pot of the Crescent City.